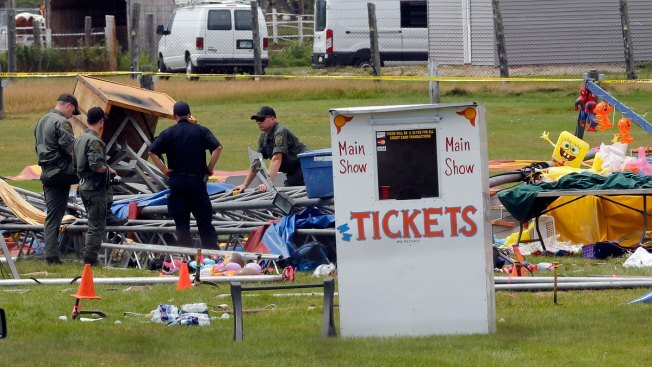 Court records show a Florida-based circus operator has agreed to a plea deal following a tent collapse in New Hampshire in 2015 that killed two people and injured dozens. 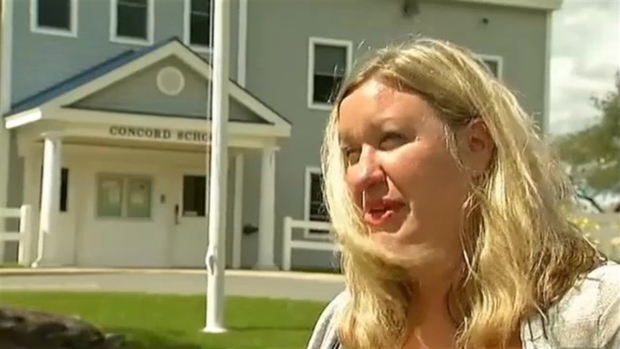 The Caledonian-Record in Vermont reports details of the plea deal involving Sarasota-based Walker International Events weren't made available. The company had previously pleaded not guilty to a felony charge of operating without a license and to misdemeanor counts alleging it hadn't complied with state standards. Corporations can face fines and sanctions on criminal convictions. The company, now out of business, agreed to pay federal safety fines and settled some lawsuits. Robert and Annabelle Young traveled from Concord, Vermont, to nearby Lancaster, New Hampshire, for the performance. Forty-one-year-old Robert Young and his 6-year-old daughter, Annabelle, of Concord, Vermont, died when a storm with 75 mph winds blew through the Lancaster Fairgrounds, toppling the tent.